Home Cyber Security 99% Of SMEs Do Not Have Sufficient Skills To Prevent Cyberattacks. An alarming cybersecurity skills shortage has been exposed with just one in five companies revealed to have sufficient in-house capability to protect critical assets from attack, a study has found. 96% of those hit by a data breach in the last year report that inadequate security testing was at least somewhat responsible for the issue. 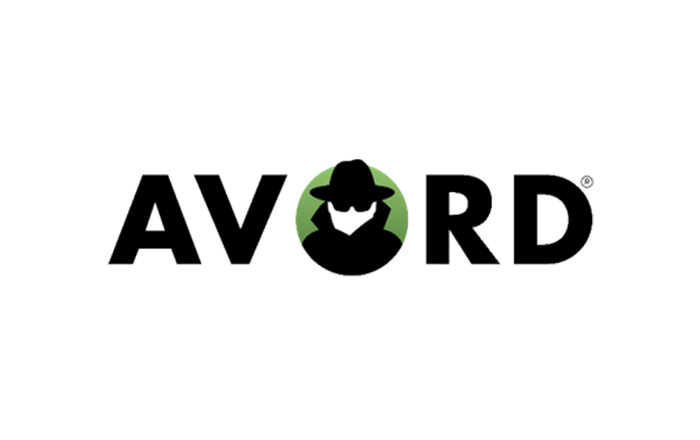 SMEs with between 100 and 250 employees are the most vulnerable, according to research from AVORD – a new security testing platform – which found that only 1% of small companies have the knowledge to fully protect data and assets against cyberattacks. Shockingly 4% of small businesses do not security test their products or infrastructure on a regular basis. The cybersecurity skills shortage is being blamed for a 93% increase in data breaches seen by businesses of all sizes over the last five years. According to the Financial Conduct Authority (FCA), UK-based financial institutions have witnessed a near fivefold increase in cyberattacks last year compared to 2017, with major attacks on global brands like Uber and Marriott suggesting that the increase is widespread across other sectors. The impact of cyberattacks on small businesses can be the fatal: 48% of SME executives in the USA said a data breach would likely shut down their businesses permanently. Similarly, one in three (34%) UK SMEs battled a security breach that directly hit their bottom line in 2018, with 81% reporting a loss of customers. While larger companies may have the financial resources to mitigate against the effects of a cyberattack, the skills gap should be a cause for concern to corporations relying on smaller companies as hackers can identify weak spots in the supply chain to reach valuable data and cause disruption. 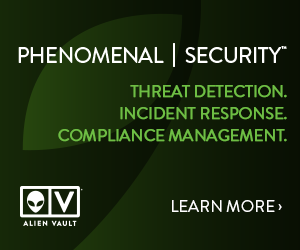 AVORD is bridging the skills shortage gap for businesses by connecting small, medium-sized and major businesses with highly experienced independent security testers and employ them based on their individual skillset. The business aims to reduce the cost of outsourcing testing by 40%. For more information visit www.AVORD.com.